Meet Chase the Shepherd Dog, Marshall the Dalmatian and their friends! 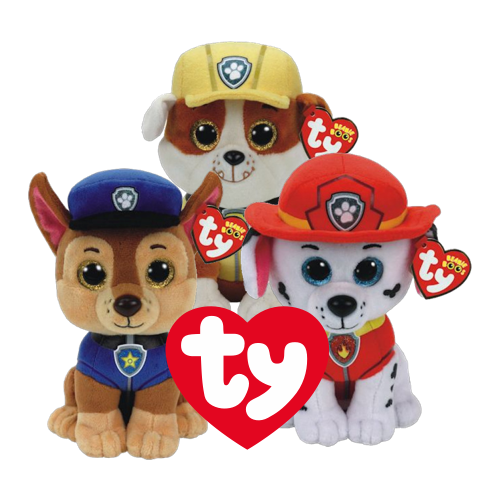 These are a firm favourite with kids, shop our great range of wholesale paw patrol TY beanie babies today! 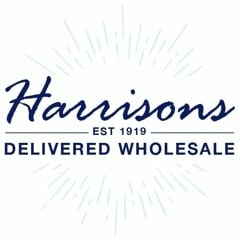 Order by 12pm for next working day delivery.